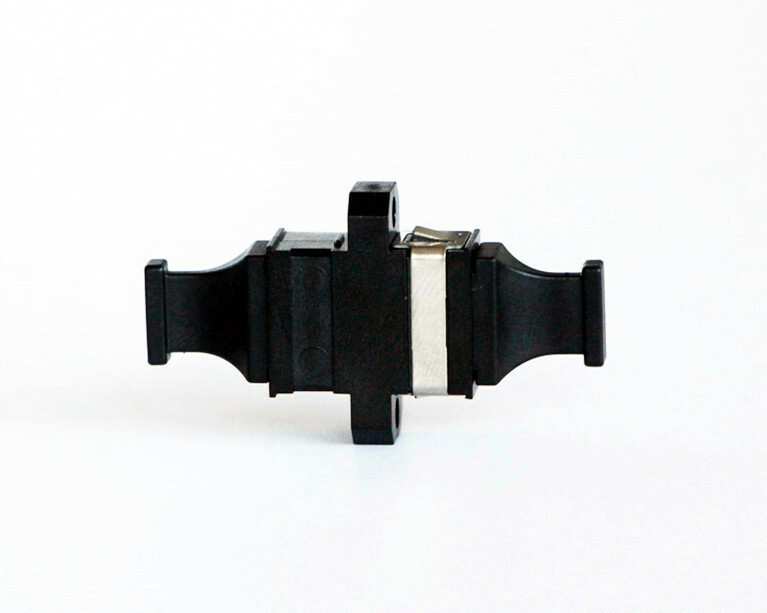 MPO Adapter is a small passive device used to connect Fiber Patch Cables with MPO Fiber Optic Connectors. 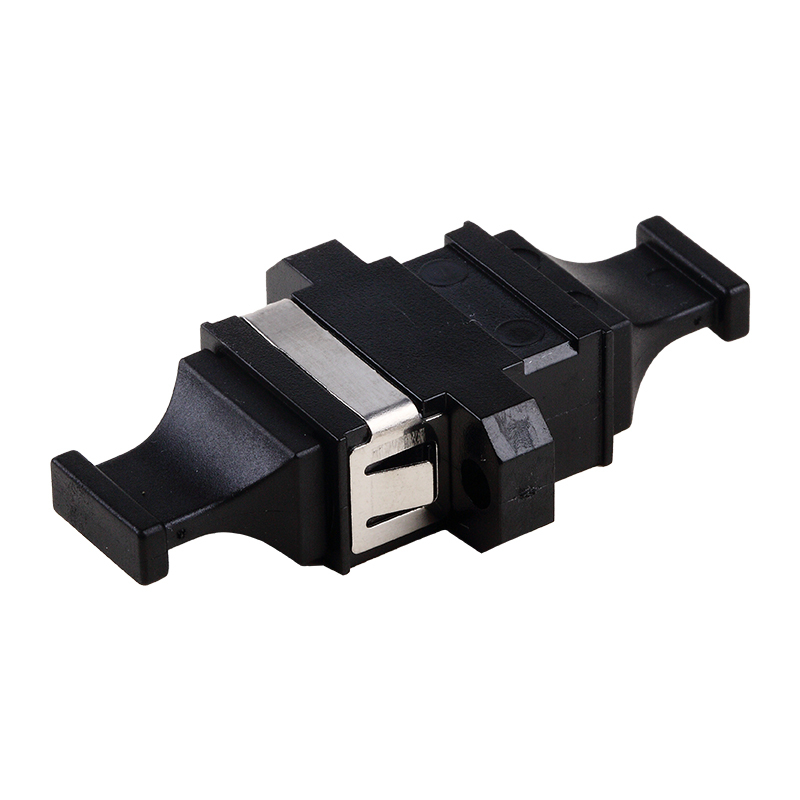 MPO Adapter is designed for better mechanical and optical performance. Looking for ideal High Quality MPO Adapter Manufacturer & supplier ? We have a wide selection at great prices to help you get creative. 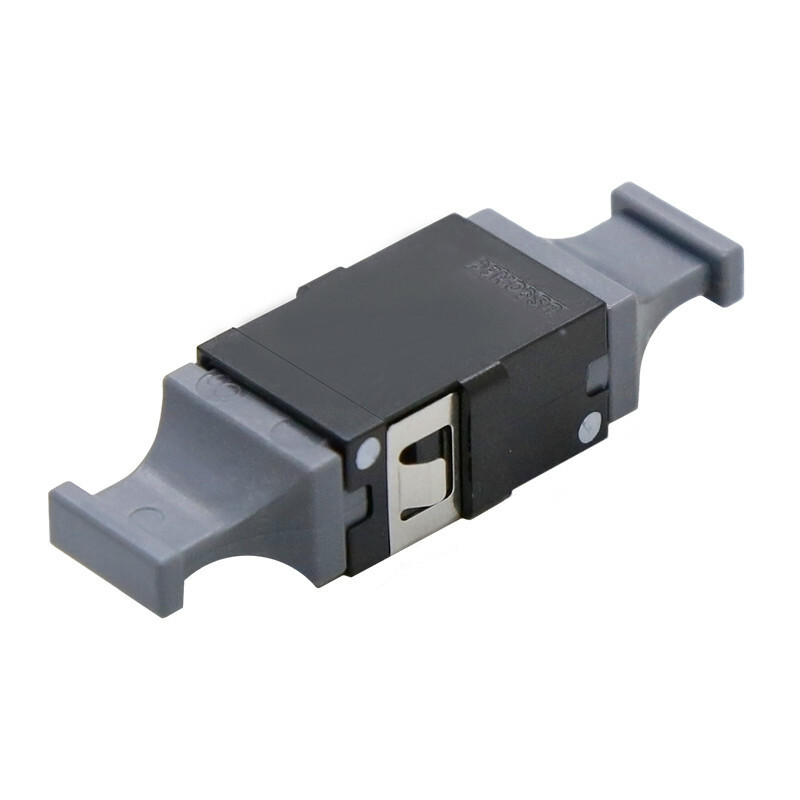 All the MPO Fiber Optic Adapter are quality guaranteed. We are China Origin Factory of MTP Fiber Adapter. If you have any question, please feel free to contact us.